Brooke, Welcome to Homeschool Authors! Tell us a little bit about yourself. The first thing to know about me is that I love Jesus. I hope and pray that always reflects itself in whatever I write. I have been writing since I was ten years old. I would often write random scenes on the back of my homework just for fun. I am the oldest of six—five girls, one boy. I have moved three times in the past year with my family and am planning attending college this fall. As far as I can see, I’m the only bookworm in the family. My other siblings enjoy it, but aren’t as book-crazy as I am. 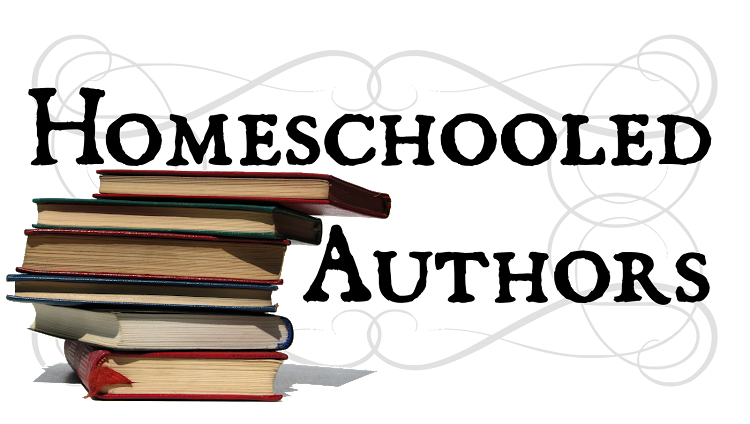 I really enjoy reading and reviewing books on my blog. I also have recently started posting installments of a story called The Unimaginations of Meredith Windsor once a week on my blog. Here is the link for anybody who wants to explore: http://brookesbookblog.weebly.com/index.html. When I was really young, my education was based on mostly reading. My mom really worked with me on teaching me how to read. I remember her reading books to me out of The Chronicles of Narnia and other such classics as that. Since my mom had never homeschooled in her life before she had me, I was kind of the guinea pig :). We tried out a lot of different curriculums before we finally settled with Abeka. It’s a biblically-based curriculum that works wonderfully for us. Now myself and my five other siblings all use Abeka! Homeschooling has taught me discipline. I still have tests and quizzes and papers to turn in just like a secular or private school might. And it is my responsibility to prepare for them. Discipline is necessary for anybody who has a desire to be an author. 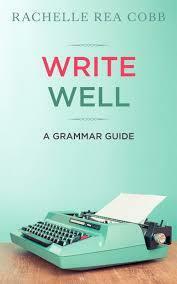 It’s easy to write a book, but it’s the editing process that will determine the caliber of your desire to write. A big reason is reading. Reading caused me to start writing. Many times I would read a book and be annoyed with it because I saw how it could be better. Once I read a quote that said, “Write the book that you’ve always wanted to read but can’t find on the shelf.” While I was writing The Blacksmith King that quote was forever in the back of my mind. Also, when I was a little girl, my brother and sister and I would make up whole imaginary worlds and play for hours at a time. I do believe that is partly where Riana and Gabriel sprang from (to learn who they are you’ll have to read my book). 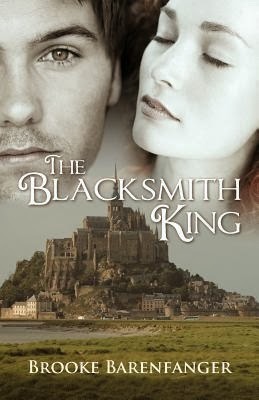 What inspired The Blacksmith King? 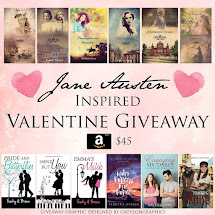 Dozens upon dozens of Christian/historical romance novels, my siblings, and my frustration with not being able to find many books more original than a governess falling in love with her employer. Though not necessarily in that order. Also, my childhood greatly influenced The Blacksmith King. I loved reading fairytales when I was younger. I would often sit and read picture books like Rose Red and Snow White or Sleeping Beauty over and over, staring at pictures, touching the pages, and breathing in the words. If you read The Blacksmith King I think you can definitely see how the fairytales had an influence over my imagination! Having lost her parents as a young girl, Lila Starwok grew up helping her grandparents run their boarding house and raise her twin younger siblings. When she advertises for help with repairs around the boarding house, she’s not expecting the man who shows up to take the job. His secrets go soul-deep. Lila can see them in his eyes. For years Asher Frost has made certain that he trusted no one. But when he meets Lila and her God, he finds he cannot but help giving away his secrets one by one until finally he has nothing more to hide. But his past has been running toward him as fast as he has been running away from it. His past mistakes could ruin his future. His secrets could mean Lila’s life. Will Asher and Lila’s love break beneath the weight of Asher’s past? Can they learn to trust in God for their future? When Lila’s life is jeopardized, and a man from Asher’s past shows up, Asher makes his decision. The decision to be selfless. The decision to be what he never thought he could be. Not a humble blacksmith as he had always thought he would be but a man of absolute power. Who will enjoy The Blacksmith King? I have had both thirteen year old girls as well as women in their seventies read my book. Both age groups enjoyed it immensely. Once I had a girl say that she had read my book for the third time. That was very encouraging! Absolutely! I actually have just finished another manuscript entitled When Dreams Fail. It is a sequel to The Blacksmith King but the two don’t necessarily need to be read in order. 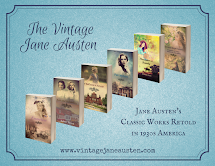 I also have a plethora of ideas about how to continue this series as well as ideas for a few standalone books. I even have plans for a fantasy series! My prayer is that God will touch your hearts through my humble writings. I pray that you will be changed for reading not only The Blacksmith King, but also—God willing—other works that I write as well. Thank you so much for the opportunity to be hosted on this blog! It’s a great honor! Until next time we meet “the Lord bless you and keep you: the Lord make His face shine upon you, and be gracious unto you: the Lord lift up his countenance upon you, and give you peace” (Num6:24-26). Beautiful cover! Where are you published? Good luck with your future books! P.S. I followed on Pinterest & commented, but the raffle-copter thing won't accept my entry for some reason. I keep getting an error message. My question is being as you homeschool, how and when do you find the time to write? You must be a super organized mom! Who designed your cover? Are you indie published or with a publisher?